It was hard to provide our first impression of Taipei — it was dark and quiet when we arrived on a a humid Sunday morning. It was 1AM to be exact and we just wanted to check in at our hotel and sleep. Good thing that our driver sent by CityInn Hotel Plus was already there carrying a sign that spelled my first name wrong. She was quick, agile as she led us out of the airport and into the parking lot where her spacious car was located. She typed something on her smart phone and showed it to us, it read: “airport to hotel is 45 minutes away. I hope it’s okay…” we nodded and she smiled, then reached for our luggage before stuffing it on the trunk. 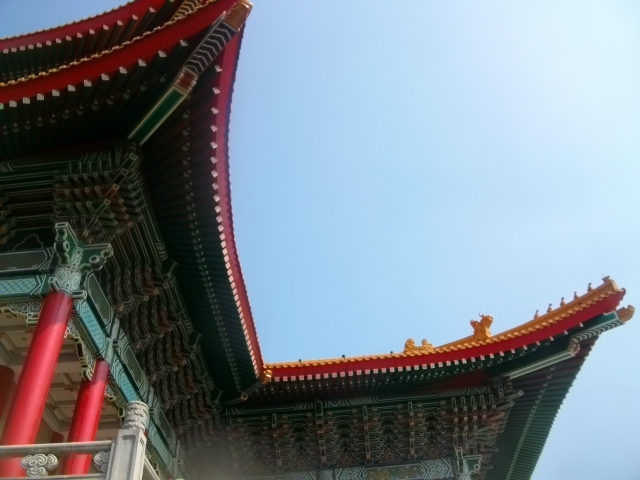 The trip was a bit long and it’s hard to see what Taipei has to offer. It was way past midnight and we can barely make out buildings and houses. All we know is that we were already in Taipei: the land of Meteor Garden, of Jay Chou, of shaved ice, milk tea and Taipei 101. At midnight, the lights of the city blaze freely in spite the fact that only a few people remained on the streets. We were in the middle of the city, but it was quiet and peaceful. Our limo driver parked in front of City Inn Hotel Main Station, but we were supposed to stay at the nearby Keyman’s Hotel. After a bit of explanation, sign language and a few back story in between, the kind and amiable night manager of City Inn Main Station brought us to the hotel next door. Before he left, he gave us ideas on how to go to their Ximending Branch the next morning. We spent our first night trying to sleep — we were both wired from the long flight, giddy with excitement being in Taipei and the beds at Keyman’s were effing hard. It was like trying to rearrange your spine, only not for the better. By 3AM, we finally closed your eyes, anticipating our long day ahead the next morning. 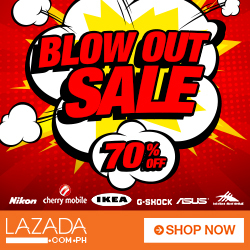 The next morning, we woke up early, availed our free breakfast and checked out. 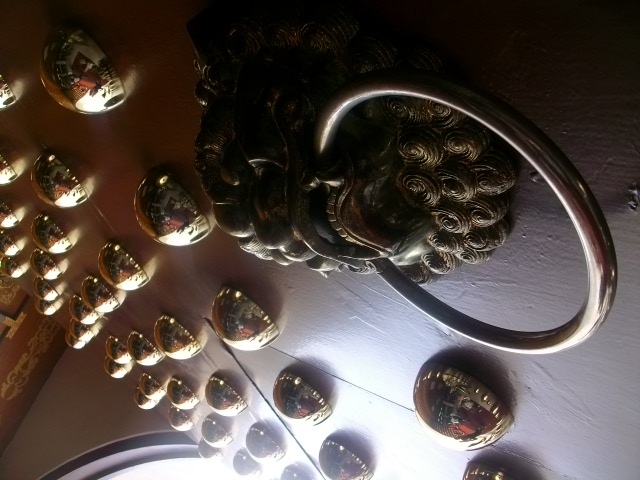 We need to go to Ximending to check in at CityInn Plus Hotel, our home away from home while in the city. We were advised to take the cab but I had our itinerary and our maps down pat. The easiest and cheapest way was to try the train stations. After all, Ximending wasn’t too far from the Main Station — just one station away. Something we can easily wing. Plus, we have to buy our “Easy Card”. The streets of Taipei were both busy and calm at the same time — buses whizz by, people walk a busy pace yet there’s a certain kind of calmness, especially in the areas near the City Hall. Well, except in Ximending which was pulsating in a steady, addicting pace. My sister and I agreed that we will spend our first day in Taipei hearing mass then discovering the tried and tested tourist attractions of the city — Taipei 101, Chiang Kai Shek Memorial Hall, Sun Yat Sen Memorial Hall then spend the rest of our night chilling out at Ximending. As usual, we were armed with a trusty map, my travel journal where I took copious notes about Taipei and an MRT guide map given by the kind people of City Inn Plus Hotel. 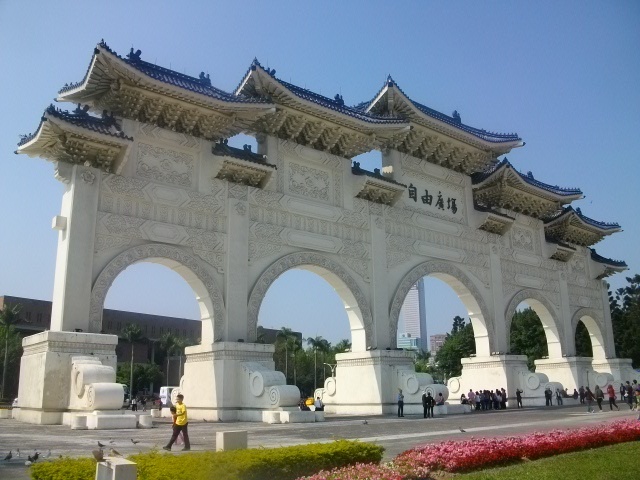 After mass and spending a bit of time at Taipei Expo Park, we took the trains going to Chiang Kai Shek Memorial Hall. Going to this attraction is easy. You hop on the train and you alight at…Chiang Kai Shek Train Station. 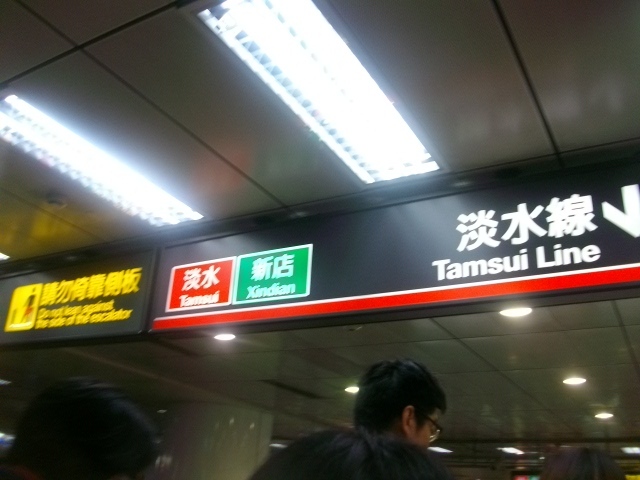 That’s one of the things I love about Taipei — they tend to name their MRT stations after the attractions nearest it. 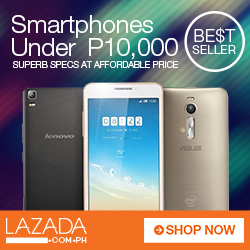 Saves any foreign traveler the hassle of trying to figure out where you should alight. 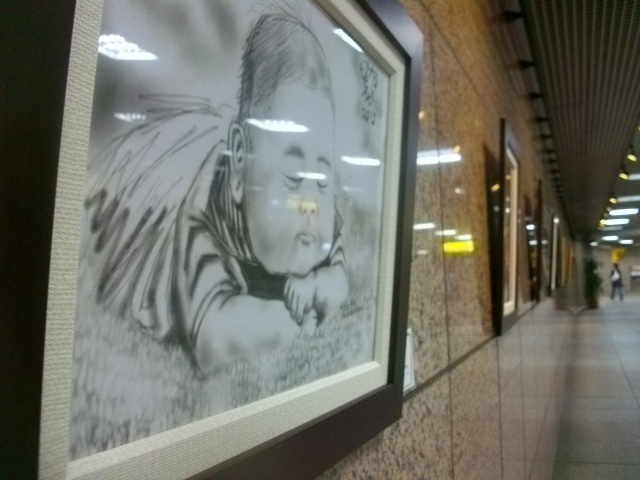 Train stations are also clean and well-lit with a smattering of signs written in Chinese and English. So, getting lost is next to impossible. 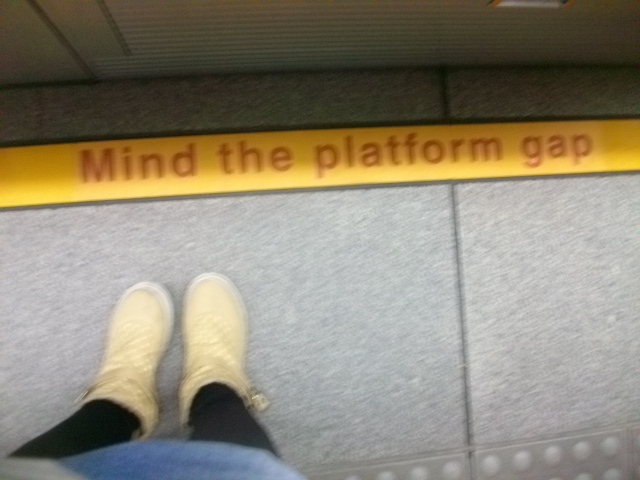 MRT signages. The Tamsui line takes you to Beitou. Similar to Hong Kong, Singapore and South Korea, train stations also serve as mini-hubs of commerce – there are 711s, Family Mart, a nice sushi to-go place, as well as other shops selling from milk tea to medicine. Rest rooms are well-labeled and clean. Barely 24 hours in the city, and we have already fallen in love with Taipei. 1. 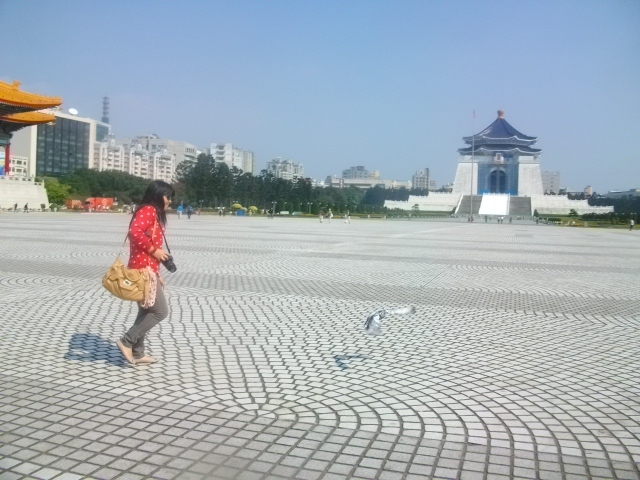 Chiang Kai Shek Memorial Hall – My first impression of Chiang Kai Shek is that it’s…overwhelming and amazing. From the imposing main gates, to the intricate and jaw-dropping architecture of the National Theatre and National Concert Hall flanking the memorial hall, to the gleaming and seamingly mysterious Chiang Kai Shek Memorial Hall lording it in a safe distance. It was a sensory overload. 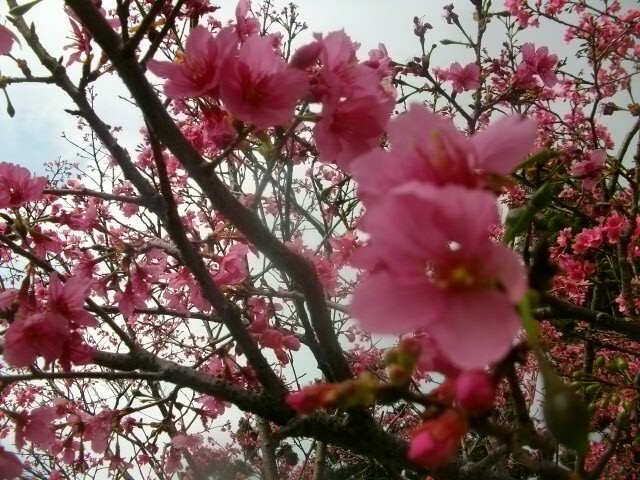 I saw my first cherry blossoms at the park surrounding the memorial hall — I can’t believe I am seeing these beauties up close! They are simply magical and pretty. I have always contemplated on getting a cherry blossom tattoo to remind me of how short and fleeting life is, but my fear of needles and pain and of not finding a job is keeping me from crossing off this item from my bucket list. If you’re the type who likes her history and has a thing for architecture, visit CSK Memorial Hall. It’s worth the trip. Entrance on the grounds are for free but the memorial hall has exhibits which may require a fee. 2. 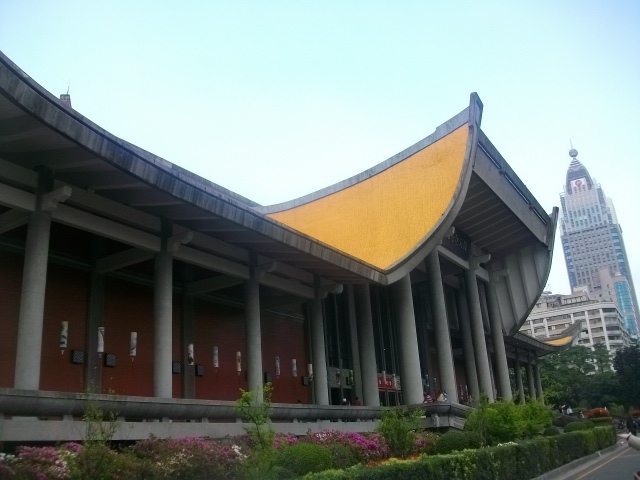 Sun Yat Sen Memorial Hall – Went to SYS Memorial Hall after CSK. From the SYS grounds, we first had a glimpse of the Taipei 101 — this brought us to fits of giddiness. 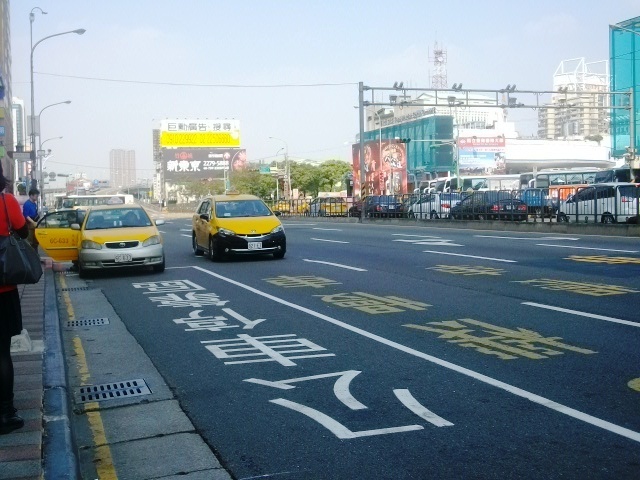 In our mind, we were really in Taipei for real. The grounds were full of people, mostly families enjoying their Sunday break. We headed inside the hall to try to catch the Changing of the Guards but ending up seeing a bit of the action amidst the sea of heads. 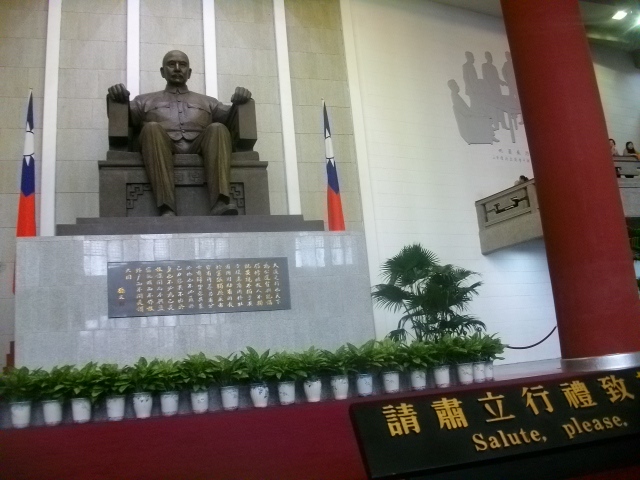 If you’re someone who likes her history, then you will enjoy Sun Yat Sen Memorial Hall. My sister and I did not had the time to get around which was a shame really, considering we love our history (at home, History Channel and National Geographic were on heavy rotation). But the day we were day was so chaotic and busy (due to all the tour groups) we had no chance but to move on to Taipei 101. 3. 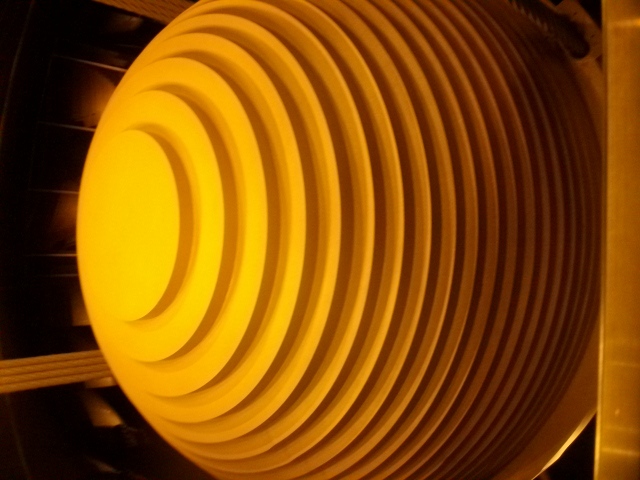 Taipei 101 – I’ll be really honest. 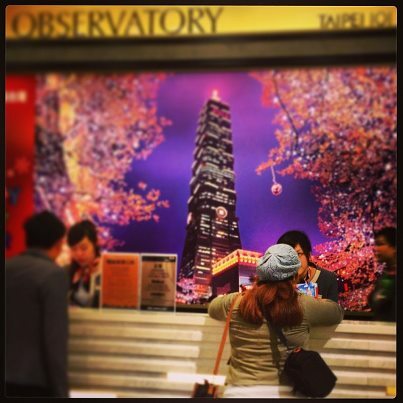 I enjoyed Taipei 101 more when I was outside posing with it on the background, than when I was up the building. Well, a highlight for me is the chance to ride the world’s fastest elevator which took us from the 5th Floor lobby to the viewing deck in less than a minute. Up, it was underwhelming, especially since it was a very cloudy day the day we went up Taipei 101. I kept waiting for my magical moment, the same way I felt when I was up the N Tower, looking down on the twinkling lights of Seoul. Maybe, I’ll blame it on the crappy weather. So, my two cents worth? Go up if you have the budget and loves looking down on cityscapes, but be prepared to be disappointed when it’s cloudy and all you see is nothing but hazy, grayish thing from the wide windows of Taipei 101. Before you go, check the weather but Taipei weather has a tendency to change in a heart beat, one minute it’s cold, then the next thing you know, the sun is shining like crazy.